Do you need a search engine marketing company who know how to properly set up, manage, and adjust your pay-per-click advertising to reach the right people at the right times? TechnoContract Associates managed search engine marketing service is the right choice for anyone looking to increase their exposure and reach more customers via search engine advertising. With managed search engine marketing, you can increase brand awareness, traffic to your website, conversions, and more with one comprehensive package. Don’t settle for the second or third page. 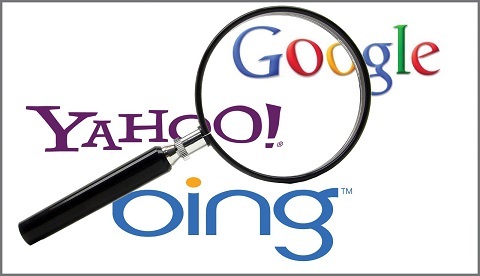 TechnoContract’s managed SEM/PPC services can get you to the top of the search engine results. Fill the form below to contact us or call 0703 225 0000 now.